Had a great time this weekend playing a headline slot at Norwich Sound and Vision Conference at the Bicycle Shop. Also saw lots of terrific showcases including a fantastic night hosted by the excellent music blog Alphabet Bands. 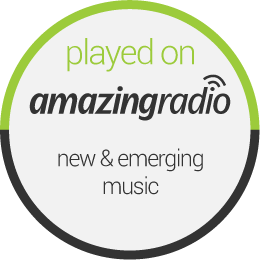 It featured Wayfarers, Strangers and Curxes who I really enjoyed. 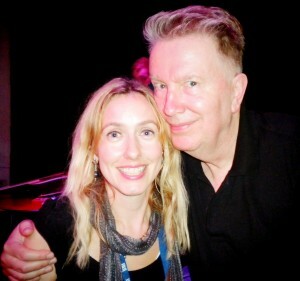 Here’s me with the wonderful Tom Robinson after his set. I also saw some interesting panels and Tom gave great advice during his sessions on making money from music and funding rock n roll. Honoured that my songs ‘Dragonfly’ and ‘So Many Words’ have been chosen for the annual promotional and fundraising video for this summer camp in Michigan. Camp Michitanki is for children who have received organ transplants and really makes a difference in their lives. Thank you guys for this beautiful video! My latest column for Songwriting Magazine is now online. This month I discuss the songwriting process itself – with some insights into my own songwriting, plus some tips from some of my favourite writers like Dolly Parton, Burt Bacharach, Paul Simon and Neil Young! Thanks everyone for reading it and all the kind words. Any ideas for topics for future columns always appreciated.